Notes: The line from Chinnor to Princes Risborough has been restored and is run as a steam railway. 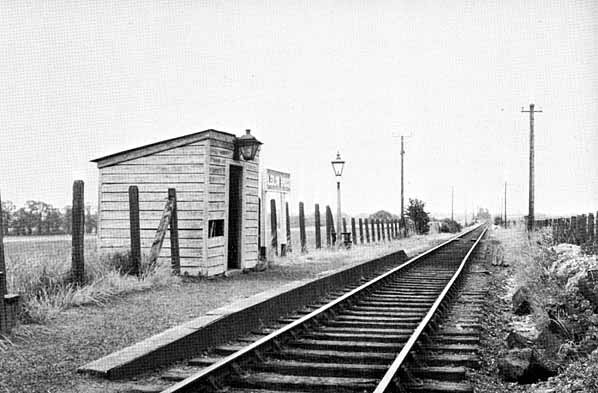 Bledlow Bridge Halt has not been reopened as the platform is too low. 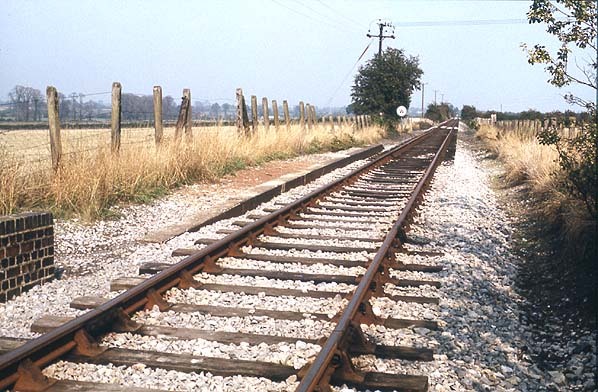 For more photographs see the Chinnor and Pinces Risborough Railway web site.